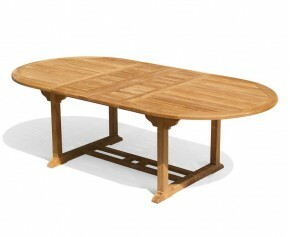 This teak Lutyens coffee table is the perfect accessory to team with our Lutyens chairs and/or benches to create a stunning, formal setting for you and your guests. 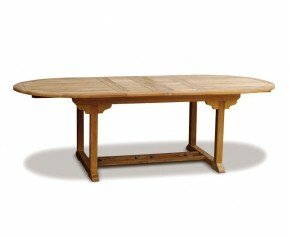 Based on one of the enduring creations of the renowned architect Sir Edwin Lutyens, the Chinoiserie design was popular in the Arts and Crafts era and remains a favourite to this day. 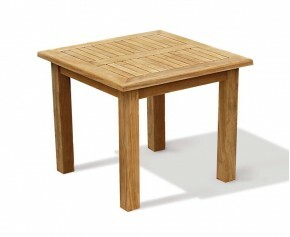 This wooden Lutyens coffee table has been expertly handcrafted from sustainable A-grade teak and is fine-sanded to a smooth finish for durability and great looks. The design of the base means that you have extra room to stretch your legs for added comfort. 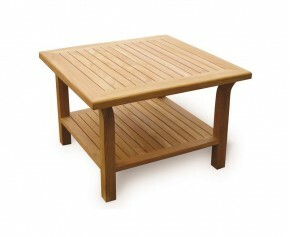 Stylish and practical, this garden coffee table can remain outdoors all year round no matter the weather whilst requiring only minimal maintenance. 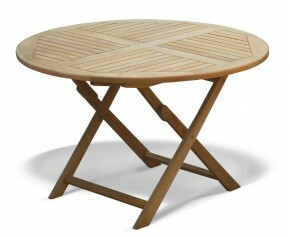 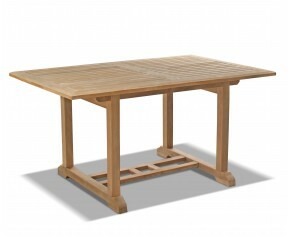 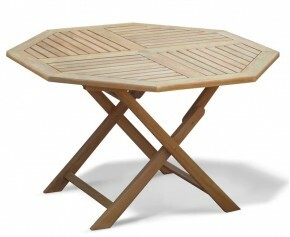 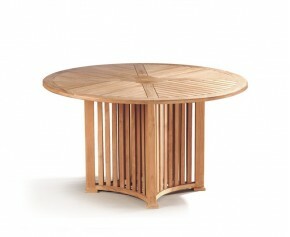 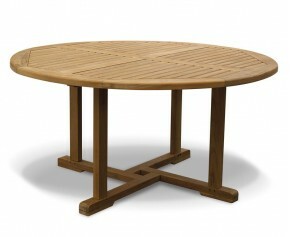 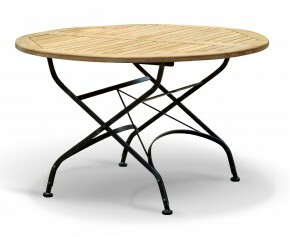 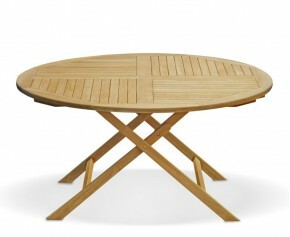 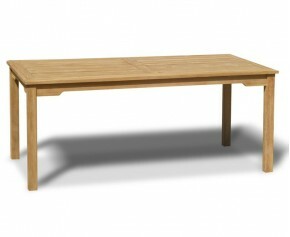 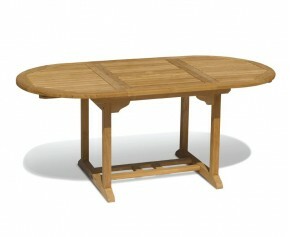 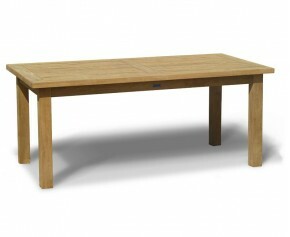 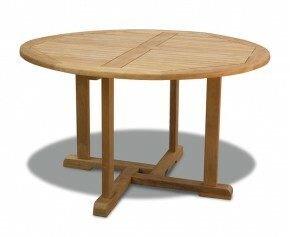 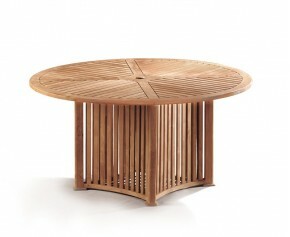 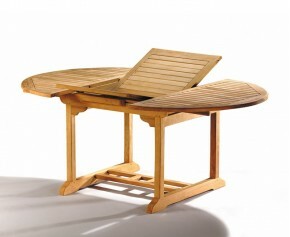 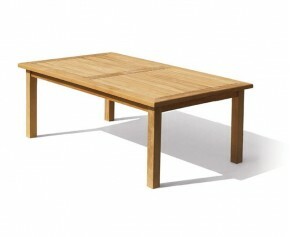 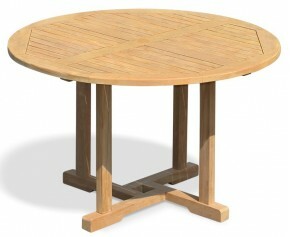 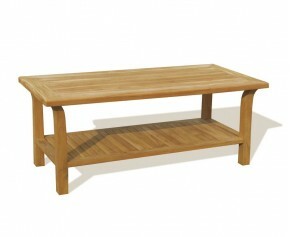 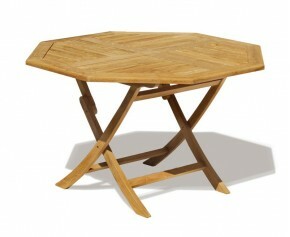 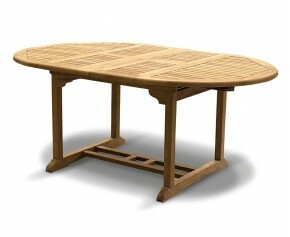 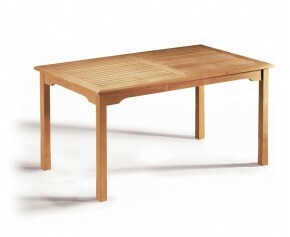 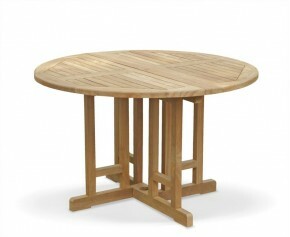 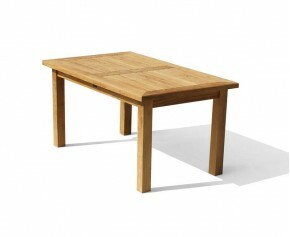 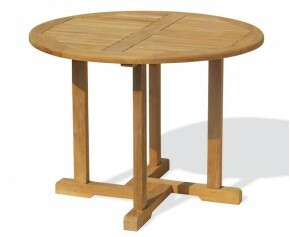 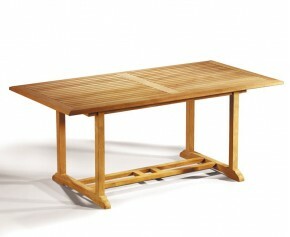 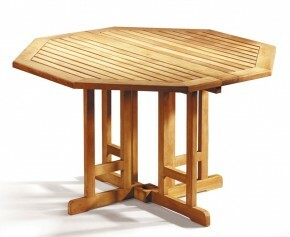 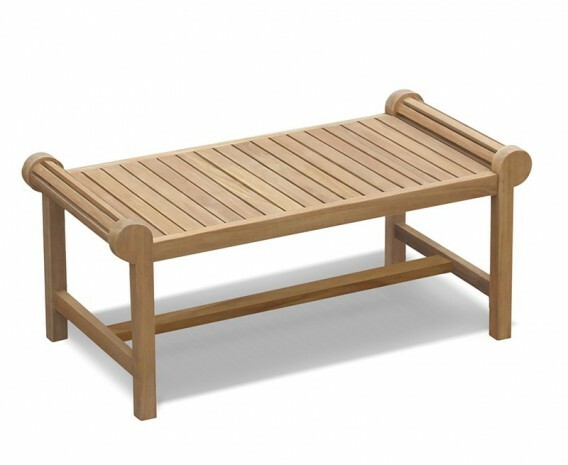 We will deliver this teak Lutyens coffee table to you fully assembled for your immediate enjoyment.